In America, we’re used to wide roads, streets, paths, and alleyways. Oftentimes, an alley is used as the backend of a building, a place to keep the garbage bins, or just a pass through to another street. 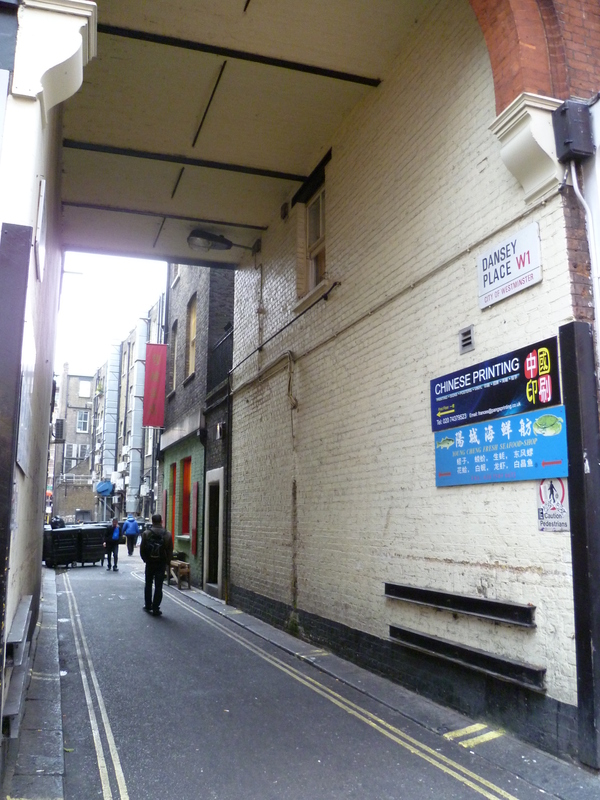 However, in London, alleyways take on a life of their own. They may include homes, shops, pubs, restaurants, and more. They are also some of the prettiest places in London. We’ve identified ten charming London alleys that you should check out the next time you visit. 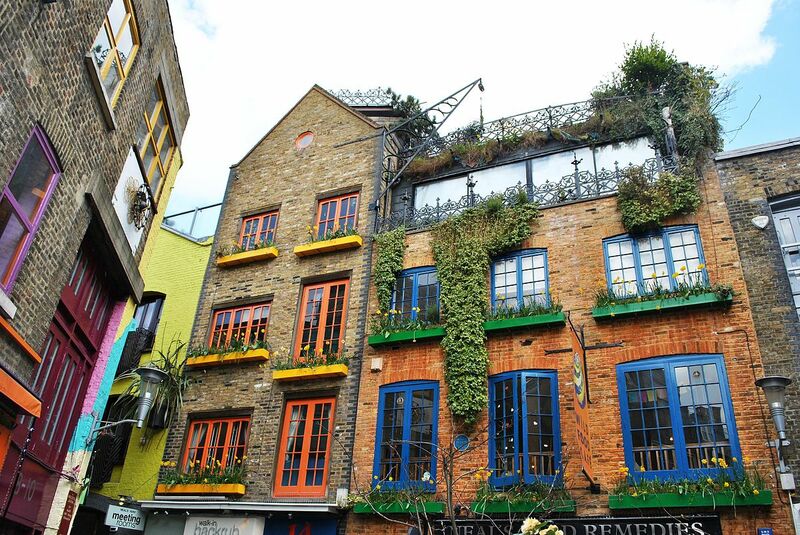 One of the most colorful alleyways in London, Neal’s Yard’s buildings, shutters, and doors, and painted in every color of the rainbow. It’s also filled with shops, restaurants, and cafes, so you can marvel at all the colors while you sit down for a cup of tea or coffee and a snack. 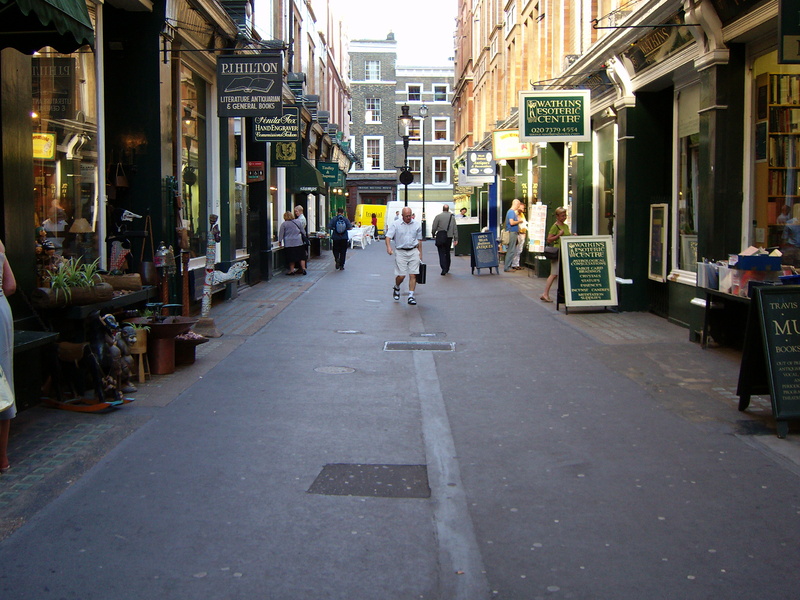 Goodwin’s Court is a perfect example of London’s alleys that are lined with shops. So perfect, in fact, that it’s said to be the basis for Diagon Alley in J.K. Rowling’s Harry Potter series. 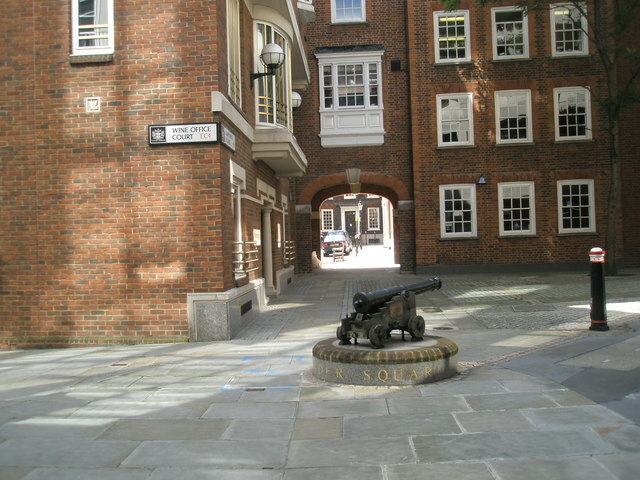 Originally built in 1690, the shops and offices feature elegant windows, wood trimmings, and iron and brass fixtures that give Goodwin’s Court a classic look. 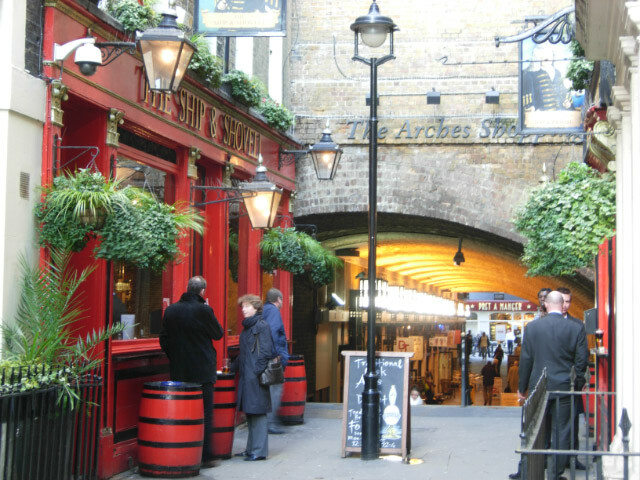 Named for William Craven, Craven Passage is mostly a tunnel that goes under Embankment Station, but in the open-air portions, you can find the Ship and Shovel, a pub that’s been around since the 16th Century. Under the tunnel is The Arches Shopping Centre, which includes bars, restaurants, a comedy club, and a theatre. 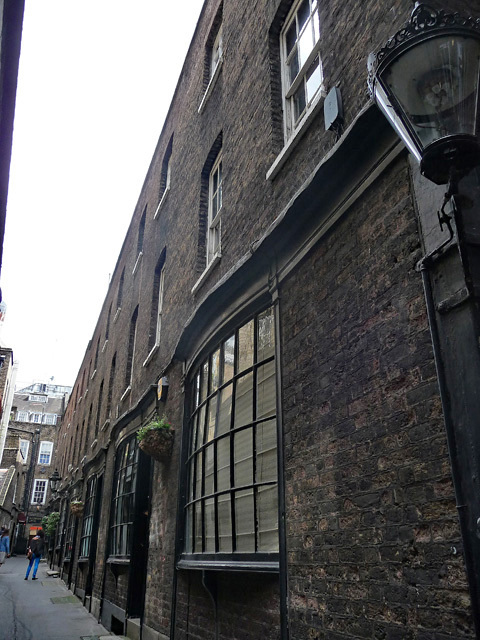 Tucked away off Fleet Street, Wine Office Court is an alleyway that is home to one of London’s oldest pubs. Ye Olde Cheshire Cheese was founded in 1538 and the current building constructed after the Great Fire of London, opening in 1667. The Cheese is a grand old traditional pub and the main attraction for Wine Office Court, but there are other monuments here to spy as well. 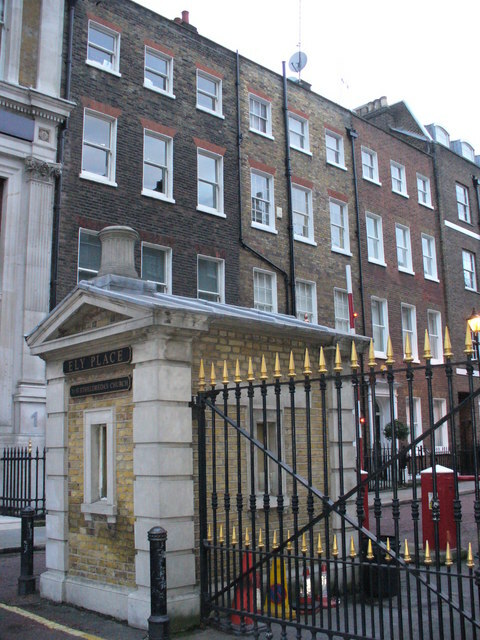 The only gated alley on this list, Ely Place is the last privately-owned street in London. It’s also home to another of London’s oldest pubs—Ye Olde Mitre. Mitre, of course, isn’t just a great classic pub for a drink and a traditional British meal, it’s also part of the Campaign for Real Ales even though the pub is owned by Fullers, but CAMRA members get an extra 15% off each pint. A great example of a Victorian alleyway, Cecil Court is lined with shops that were built during the period and is wide enough that the sunlight really lights up the street. It’s also the location of one of the city’s famous blue plaques, this one dedicated to composer Wolfgang Amadeus Mozart, who lived in the home of a barber with his family when he was eight years old on his tour of Europe. It’s also a place where many of London’s secondhand and antiquarian bookshops are located. 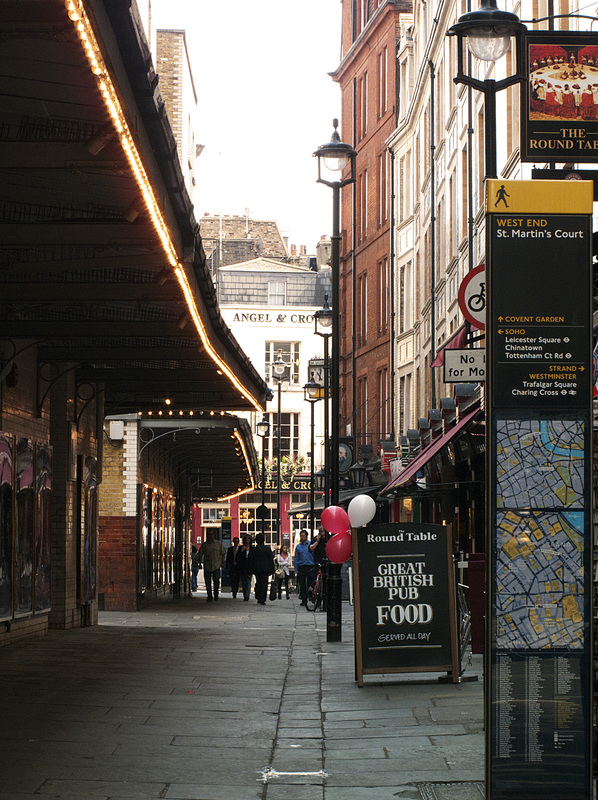 St. Martin’s Court is one of the more beautiful shopping alleys in London. It’s a little more modern than the others on this list, but it is decorated with greenery and art that help make it a top shopping destination. It’s also home to very high-class shops and restaurants like The White Company and Jamie’s Italian from famed chef Jamie Oliver. 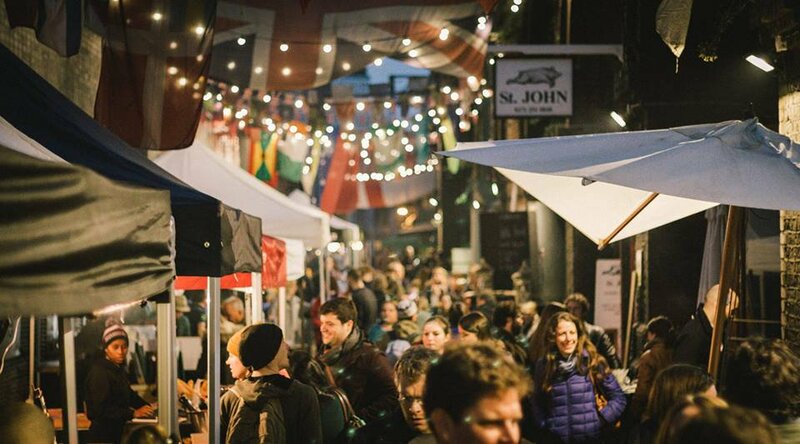 Running along the train lines in Bermondsey, Rope Walk is best known as the home of Lining the alleyway are old warehouses that have been turned into shops, wine bars, cafes, and restaurants that will make your trip down this not-so-secret path memorable. It may not be as pretty as the others, but it has its own certain charm. 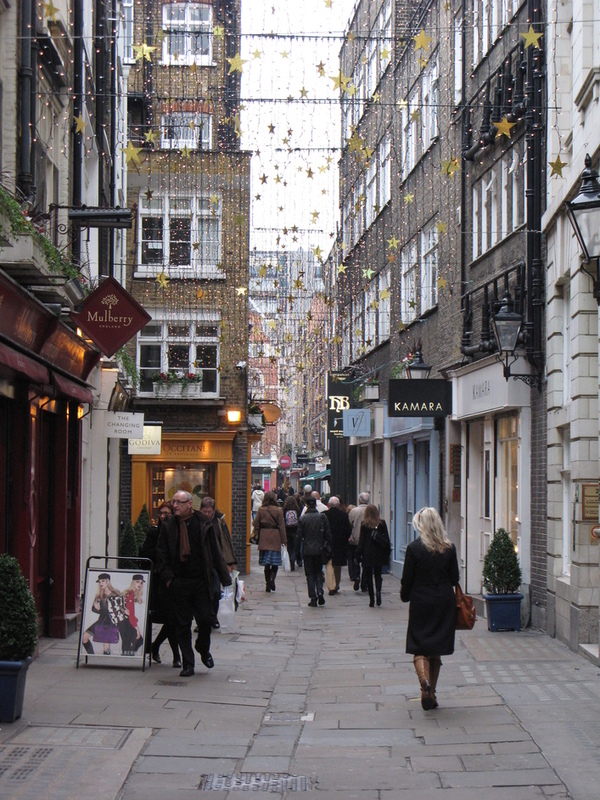 Another of London’s beautiful alley shopping centers, St. Christopher’s Place features a number of high-end shops and eateries. It’s also almost always decorated for some occasion or home to an event, be it a concert, charity drive, or public art exhibit. It’s arguably one of the most happening alleyways in all London, so you don’t want to miss it on your visit. In the heart of London’s Chinatown, Dansey Place brings the charm of the city’s Chinese community to London’s alleys. While part of Dansey Place resembles what we think of as a traditional alley, the rest of the alley is filled with Chinese art and architecture including pagodas, gateways, and paper lanterns. It is perhaps one of the best ways to see the Asian influence on the city by observing how different this alley is from its kin. Prince George has not only stolen our hearts, but also those of his schoolmates – so much so, he apparently has a brilliant nickname from his pals at Thomas’s Battersea. The five-year-old royal – who is third in line to the throne – is in Year 1 at the south London school, and is known by his peers not as George, or Prince, but P.G, a source told Vanity Fair, a moniker that is far from his pseudonym, Archie. But why P.G? No, it isn’t a nod to the tea brand, but actually a shortened version of ‘Prince George’ – get it? But the moniker isn’t mocking his royal status, because Kate Middleton and Prince Willian’s eldest son is ‘very popular’ in class, and people don’t make a ‘fuss’ about who he is and his famous relatives. George also has the support of his royal cousin Maud Windsor – who is the daughter of Lord Frederick Michael George David Louis Windsor and Sophie Winkleman – as she too goes to Thomas’s Battersea. Will P.G. be a nickname that sticks throughout George’s life? We’ll have to wait and see, but it certainly is catchy. The post Prince George has a hilarious nickname from his schoolmates appeared first on Marie Claire. E. L. James has released a new book after the success of the Fifty Shades of Grey franchise, and it is tipped to be the must read of the year. Her new romantic fiction novel The Mister is reportedly based on the Duke and Duchess of Sussex, who are set to welcome their royal baby any day now. However, Erika has not confirmed the rumours. The text is set in contemporary London, and based on privileged Maxim Trevelyan. The protagonist never wants for anything – women nor money – but suddenly a tragedy hits and he inherits his family’s noble title, and with that comes more wealth, lavish estates, but extra responsibilities too, which he is not quite ready to take on. As he battles with the new title, he meets a woman, Alessia Demachi, who has a very problematic history of her own. Well, this just got added to our summer reading lists. The post Fifty Shades author E. L James has released a new book about the royals appeared first on Marie Claire.